We thank our sponsors for supporting the .NET UserGroup! 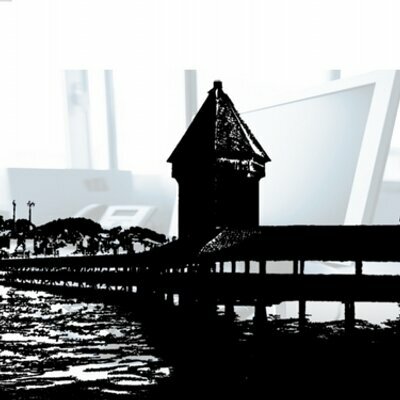 4tecture GmbH was founded by experienced software experts. Whether your challenge lies in application life cycle management, software architecture or .NET and TFS training, we are just the partner you need! Team coaching is as integral to our range of services as the development of custom software solutions and products – for which we’re more than happy to adopt a managed nearshore development approach. Simply put, we help you keep your projects in balance. Offering Solutions Software is providing high quality Angular and ASP.NET Core trainings, workshops, consulting and development to customers. We can help you if you want to get your team up and running concerning the most modern techniques in web development, front- and backend. With providing feedback to existing code bases, consulting for your new projects or coaching for teams the Offering Solutions Software GmbH is the partner on your side to help your company conquer the web. The Impact Hub Zurich sees itself as an entrepreneurial community with over 950 innovators, startups and large companies, who come together to create a fundamentally collaborative and cooperative future. The Impact Hub Zurich is part of a worldwide network of more than 90 impact hubs – including in Berlin, London and San Francisco. Currently it operates 4 locations in Zurich: the Colab on the Sihlquai, the Bogen D & E at the viaduct, the garage on Geroldstrasse and the power plant in the former ewz substation Selnau. The Stamford Group provides bespoke sourcing solutions since 2001. Headquartered in Zürich and Basel, Switzerland, we specialize within the Life Sciences and Information Technology sectors. Our international team, from more than 10 nations, supports customers to build internal high performance teams, whether this requires a full project team, on-site contractors, permanent hires or executive search. 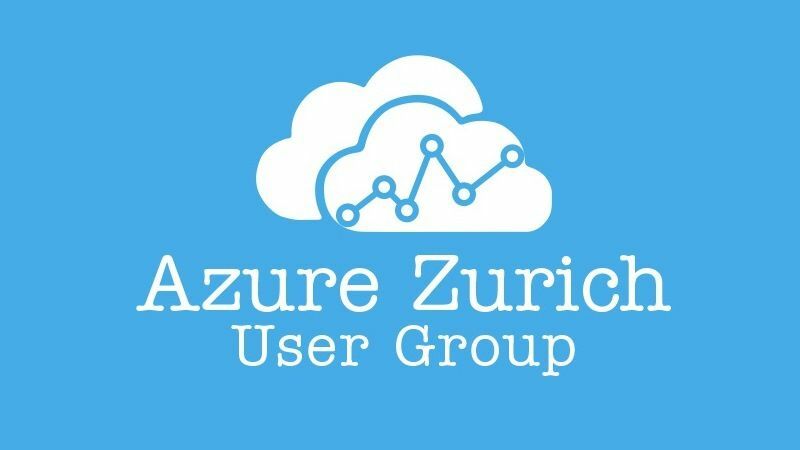 Microsoft Azure Zürich User Group. We are a group of “Azurers”. People with their heads in the Cloud, passionate about building amazing stuff on the Microsoft Azure Platform. We unite everyone from Azure newbie to expert, from developer to IT-pro and from startup to enterprise. If you are interested in Cloud Computing with Microsoft, please join our meetup. All our sessions are in English. In case of questions or if you would like to contribute as an organizer, speaker or sponsor, please contact the organizers. Our goal is to offer like-minded people in the area of central Switzerland an interesting experience and knowledge platform. We work closely together with .NET Usergroup Bern and the .NET Usergroup Zürich. Your activities enrich the Usergroup Central Switzerland. Whether as listener, speaker or opinion leader come over, we are happy! .NET Day Switzerland takes place in Zürich and is an independent technology conference for developers, architects and experts to discuss about and get to know .NET technologies all around .NET Core, ASP.NET Core, Angular, Azure and more. Experienced speakers share their know-how on the latest topics and give you deep insights into the new world of Microsoft software development and beyond. In addition to the technical talks, the .NET Day provides a space for discussions with the speakers and other attendees. The Swiss Angular Group in Switzerland provides a weekly newsletter with the latest and hottest news and links all around Angular and web. Once bookmarked the site covers you with blog posts, articles and github links to target real world developer solutions and is keeping you up to date to help you getting started, solving problems and being up to date with the Angular world.